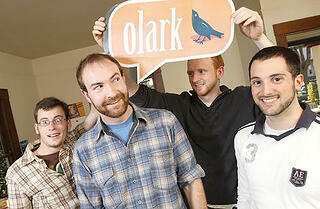 In the early days of Olark, we took a very traditional approach to customer support. We did what most companies do and hired someone smart to handle it. Andrew did such an amazing job of handling issues that we hardly heard from our customers. 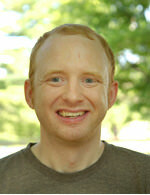 In the Fall of 2009, Andrew decided to go back to college and finish his degree. So we had to change things up a bit. 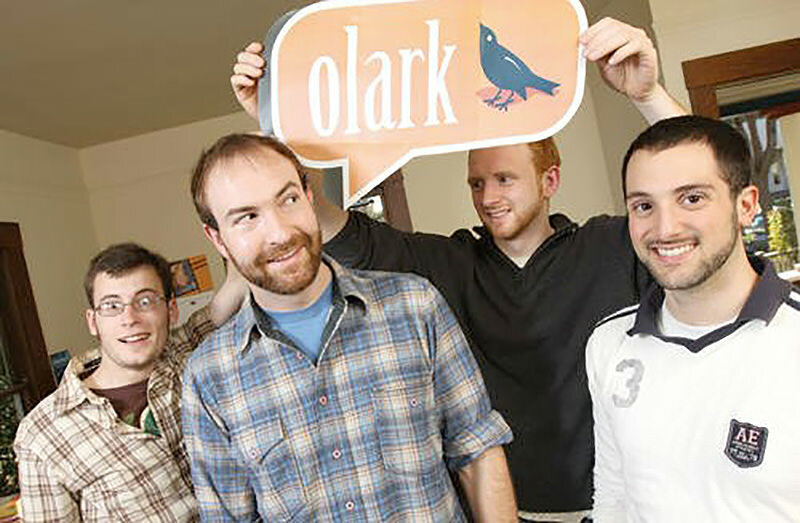 Inspired by Wufoo, and born out of necessity, Olark's four founders took turns chatting with our customers and responding to their support emails. The difference was night and day. In our old system, insight would be conveyed to us as tickets or Andrew's notes. Now we were seeing customer issues firsthand, and moreover as the product team we were able to do something about it. As Olark grew, we continued to spread this insight across our entire team by rotating all of our team into customer service. We call this process All Hands Support. Although not everyone at Olark contributes directly to our product, our shared customer service experience has become a common bond for our team. Lunch time conversations center around customers, and when we talk about features we do it from first hand experience. This has been amazing for the development of Olark and we want to share these benefits with other teams. Our hope for All Hands Support Month is to provide templates that other companies can use to create their own take on All Hands Support. 1. When engineers do customer support they are much more likely to build good internal tools and make quick fixes because they experience real customer pain. 2. Customer support is a shared experience for all Olarkers. This sort of shared experience helps our distributed team feel closer. 3. Our Engineering team has a much better appreciation for how product decisions affect customer support. When you have to support your own new feature release, you gain a much better understanding of the factors that increase support burden. 4. Our customer service team feels empowered as first class citizens of our organization. When your executive team does customer service it sets the tone for the entire organization. 5. We've had more educated voices in product discussions. When the whole team has spoken to customers and understands the product it brings a lot of insight to the table. 6. We've built real relationships with visitors to our website. I've chatted with the press, made coffee dates, found new employees, and closed sales on our website during my chat shifts. Other Olarkers have had customers buy them scotch, ship them t-shirts and cupcakes. 1. Continuously training our team to handle level one customer issues. 2. Scheduling our team to reduce distractions while rotating on to front line support. 3. Hiring employees who want to talk directly to customers. 4. Building a project process that takes advantage of distributed insight as well as insight from customer research. 5. Building systems for escalated issues to be solved quickly by Olarkers that have the correct domain expertise. 6. Continuously evolving our All Hands Support strategy as our company scales. These challenges are well worth it because, as a customer-centric business, we are continually learning how to build a culture of customer insight and service improve as we find ways to overcome these challenges. In doing so, we hope to lead by example while following in the footseps of customer support innovators like Zappos, Amazon, Intuit, Eventbrite, Wepay, Kayak, and a whole slew of other customer-centric companies use All Hands Support as a tool to handle peaks in customer service load and build strong cultures of customer service.